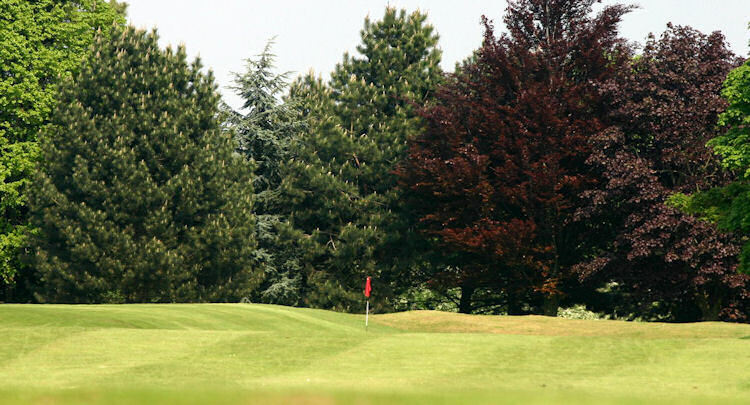 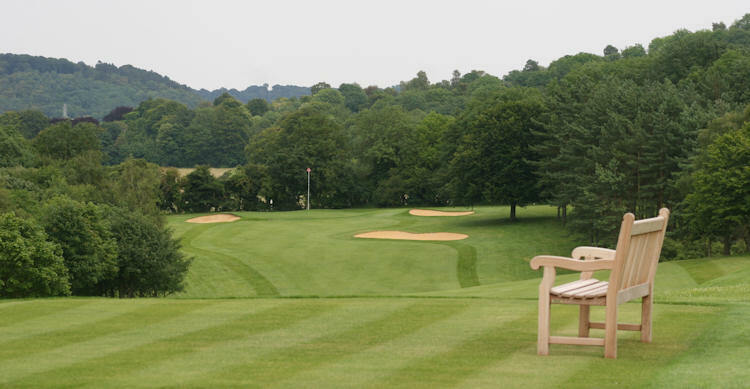 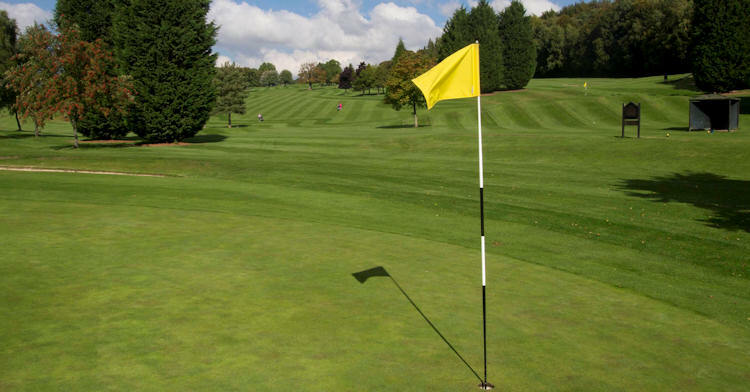 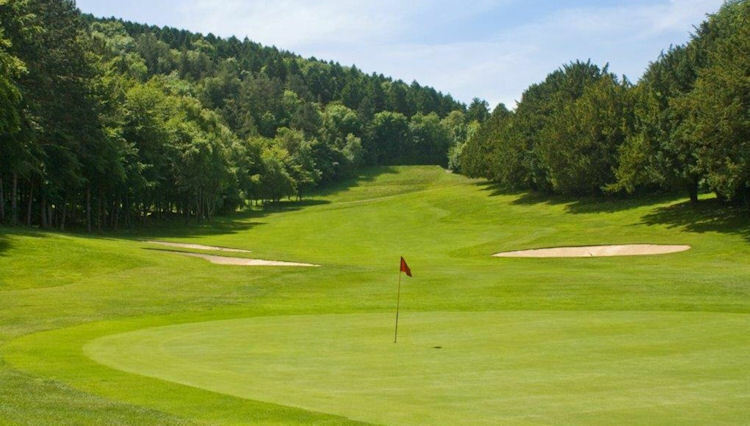 Designed by Guy Hurst and opened in 1990, just seven miles north of Wycombe, the course at Princes Risborough has matured fabulously over the past fourteen years or so and now provides a fabulous challenge for golfers of all standards and abilities. 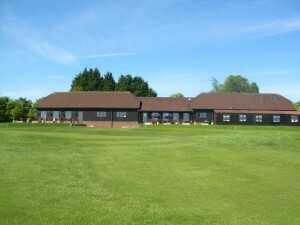 It is not the longest course in the tri-county region, measuring only 5,440 yards from the tee on the first to the pin on the eighteenth hole, but there are plenty challenges and obstacles to keep you on your toes throughout your round, so have your wits about you to come away with a respectable looking scorecard. 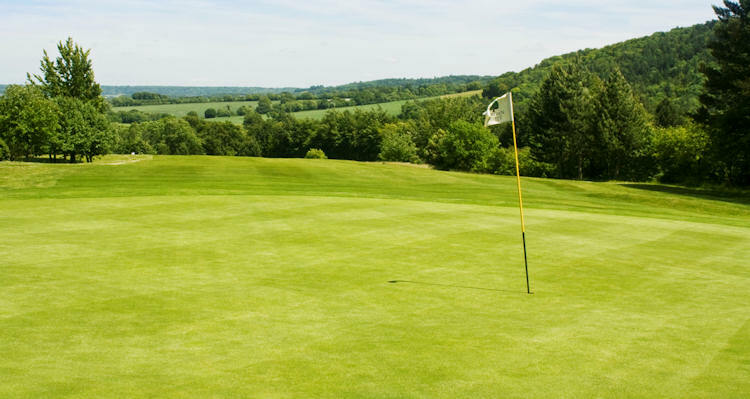 At only £14 per round during the week it is fabulous value for money too. 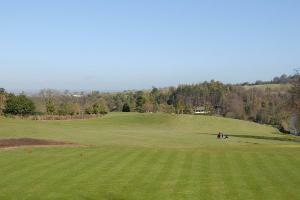 7 miles North West of High Wycombe on A4010.